CENTURY 21 real estate professional Gary Wallen currently has 2 listings. Gary Wallen speaks English. 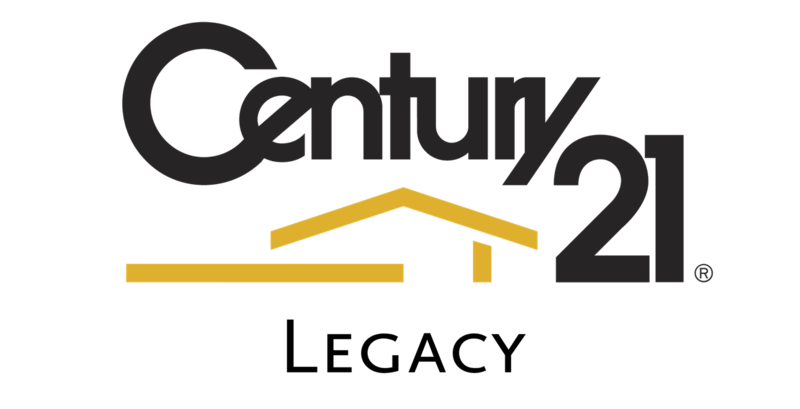 Gary Wallen works at the CENTURY 21 real estate office Legacy located in 210 Colonial Heights Road, Kingsport, Tennessee. Real estate professional Gary Wallen can help you buy or sell a home in Blackwater, Blountville, Bristol, Church Hill, Colonial Heights, Colonial Hgts, Greeneville, Johnson City, Kingsport, Mount Carmel, Mountain City, Mt Carmel, Tusculum Coll . Contact Gary Wallen by phone by calling 423.239.6112.